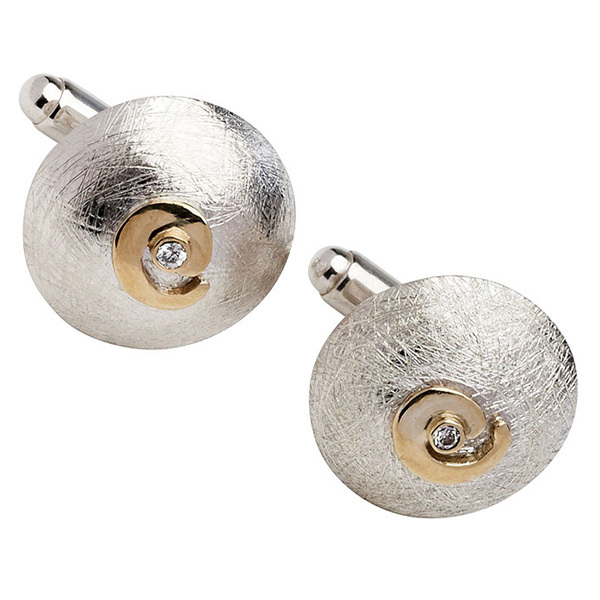 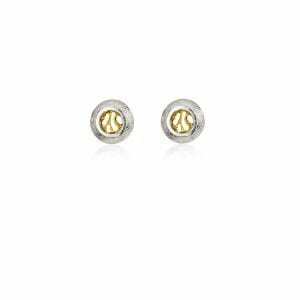 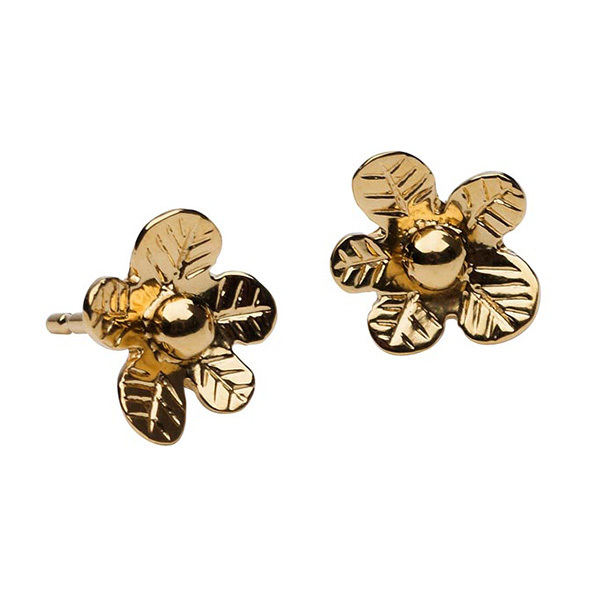 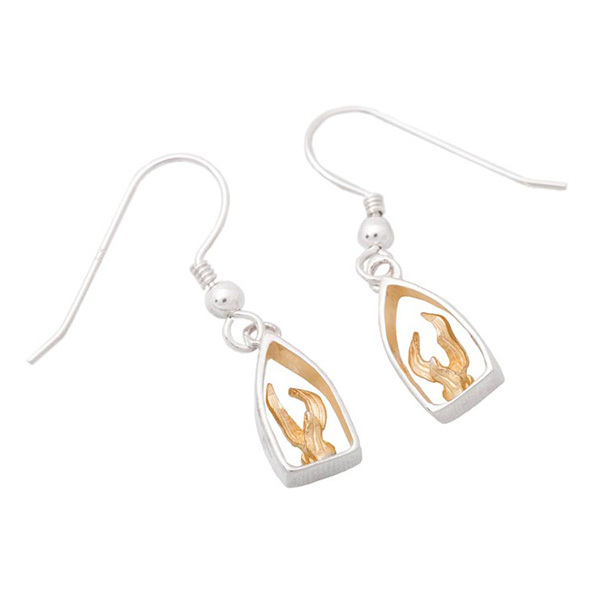 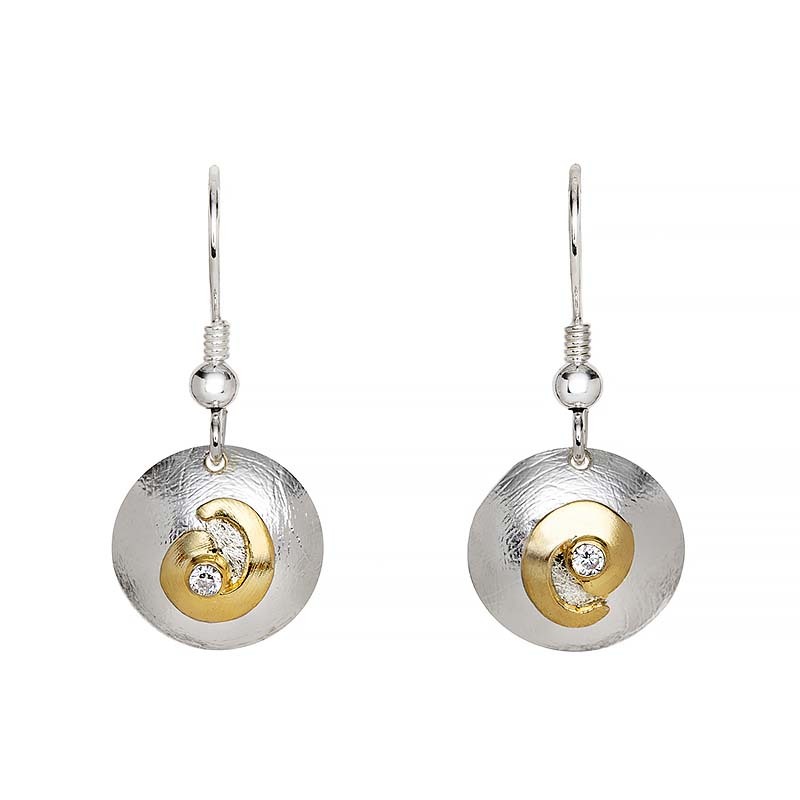 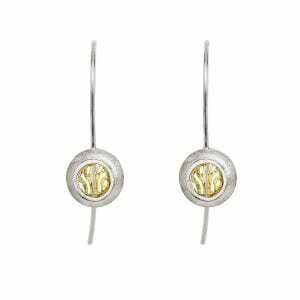 Sterling silver and 18ct gold vermeil earrings depicting St Bridget’s eternal flame. 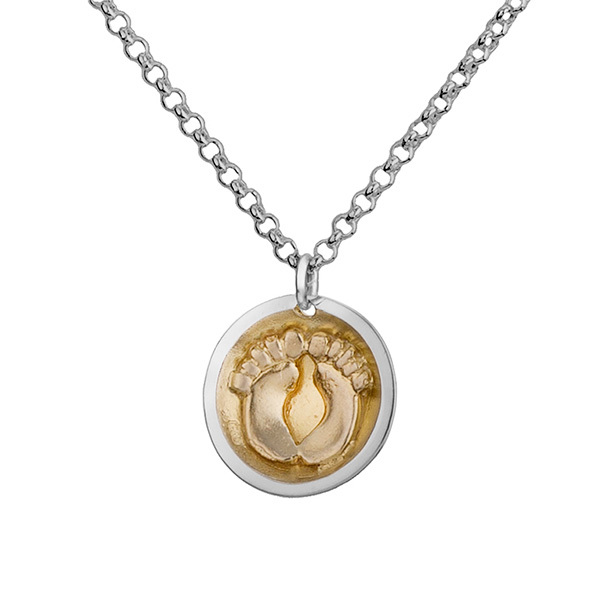 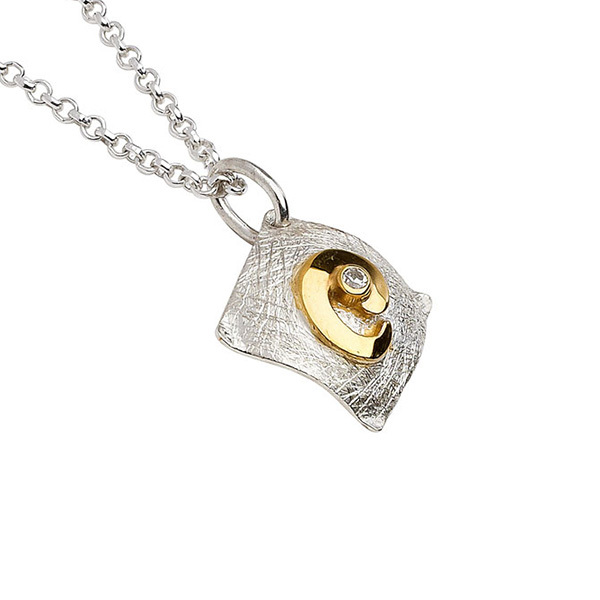 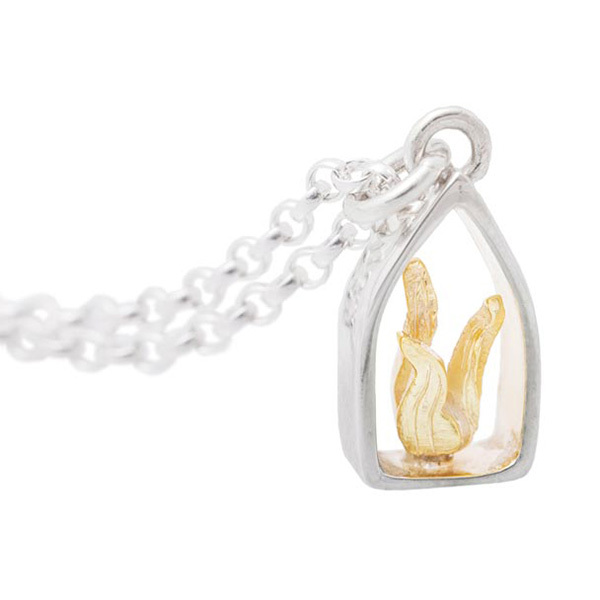 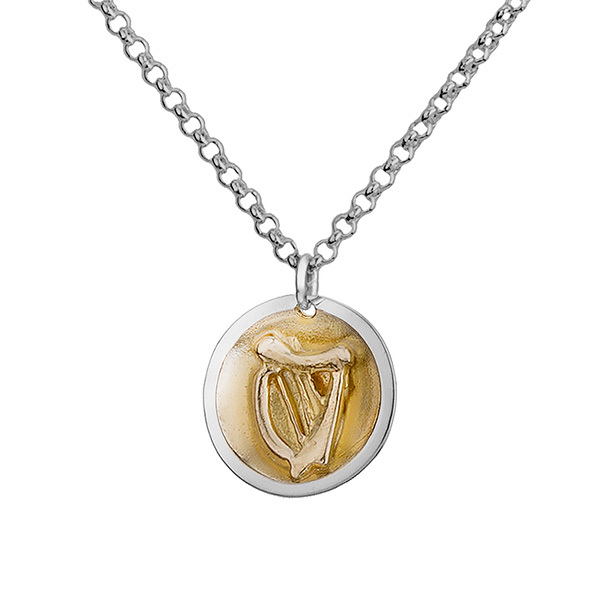 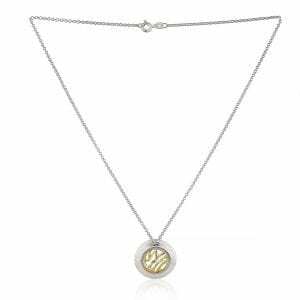 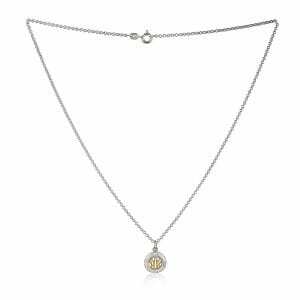 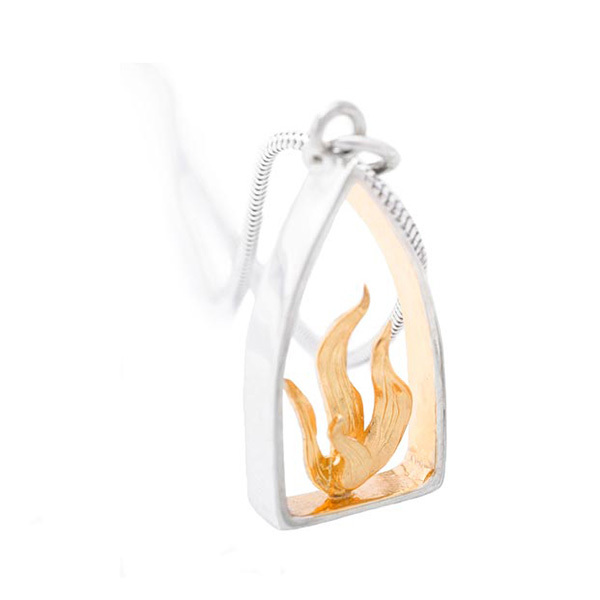 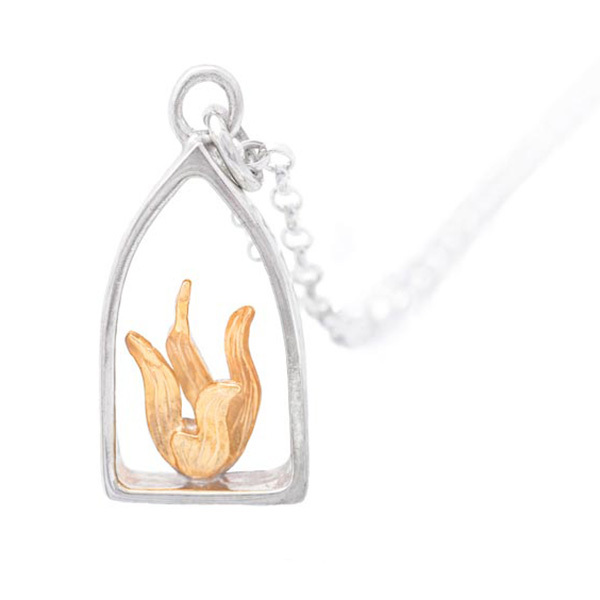 A contemporary collection of silver pendants featuring a three dimensional 18ct gold vermeil flame. 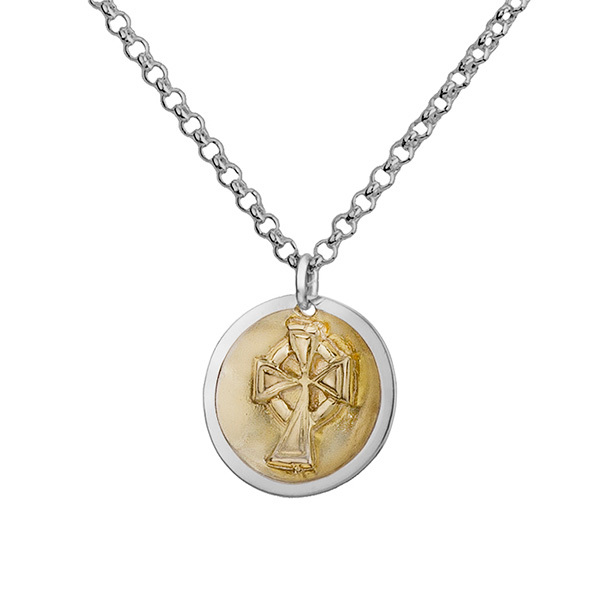 The inspiration for these pieces came from the passion and fire of the Celtic race, often tested but never extinguished.